You always have the right to request information about your stored data, its origin, its recipients, and the pur­pose of its collection at no charge. You also have the right to request that it be corrected, blocked, or deleted. You can contact us at any time using the address given in the legal notice if you have further questions about the issue of privacy and data protection. You may also, of course, file a complaint with the competent regulatory authorities. You have the right to have data which we process based on your consent or in fulfillment of a contract automa­tically delivered to yourself or to a third party in a standard, machine-readable format. If you require the direct transfer of data to another responsible party, this will only be done to the extent technically feasible. 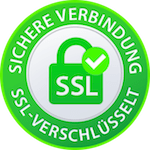 This site uses SSL or TLS encryption for security reasons and for the protection of the transmission of confi­dential content, such as the inquiries you send to us as the site operator. You can recognize an encrypted con­nection in your browser‘s address line when it changes from „http://“ to „https://“ and the lock icon is displayed in your browser‘s address bar. As permitted by law, you have the right to be provided at any time with information free of charge about any of your personal data that is stored as well as its origin, the recipient and the purpose for which it has been pro­cessed. You also have the right to have this data corrected, blocked or deleted. You can contact us at any time using the address given in our legal notice if you have further questions on the topic of personal data. Most of the cookies we use are so-called „session cookies.“ They are automatically deleted after your visit. Other cookies remain in your device‘s memory until you delete them. These cookies make it possible to recog­nize your browser when you next visit the site. Google Analytics cookies are stored based on Art. 6 (1) (f) DSGVO. The website operator has a legitimate inte­rest in analyzing user behavior to optimize both its website and its advertising. We have activated the IP anonymization feature on this website. Your IP address will be shortened by Google within the European Union or other parties to the Agreement on the European Economic Area prior to trans­mission to the United States. Only in exceptional cases is the full IP address sent to a Google server in the US and shortened there. Google will use this information on behalf of the operator of this website to evaluate your use of the website, to compile reports on website activity, and to provide other services regarding website ac­tivity and Internet usage for the website operator. The IP address transmitted by your browser as part of Google Analytics will not be merged with any other data held by Google. You can prevent the collection of your data by Google Analytics by clicking on the following link. An opt-out coo­kie will be set to prevent your data from being collected on future visits to this site: Disable Google Analytics. This website uses Google Analytics‘ demographic features. This allows reports to be generated containing statements about the age, gender, and interests of site visitors. This data comes from interest-based adverti­sing from Google and third-party visitor data. This collected data cannot be attributed to any specific individual person. You can disable this feature at any time by adjusting the ads settings in your Google account or you can forbid the collection of your data by Google Analytics as described in the section „Refusal of data collection“. This website uses Google AdWords. AdWords is an online advertising program from Google Inc., 1600 Amphi­theater Parkway, Mountain View, CA 94043, United States („Google“). As part of Google AdWords, we use so-called conversion tracking. When you click on an ad served by Google, a conversion tracking cookie is set. Cookies are small text files that your internet browser stores on your com­puter. These cookies expire after 30 days and are not used for personal identification of the user. Should the user visit certain pages of the website and the cookie has not yet expired, Google and the website can tell that the user clicked on the ad and proceeded to that page. This site uses the Google Maps map service via an API. It is operated by Google Inc., 1600 Amphitheatre Park­way, Mountain View, CA 94043, USA. If you would like to receive our newsletter, we require a valid email address as well as information that allows us to verify that you are the owner of the specified email address and that you agree to receive this newsletter. No additional data is collected or is only collected on a voluntary basis. We only use this data to send the re­quested information and do not pass it on to third parties. Our website accepts payments via Klarna. This service is provided by Klarna AB, Sveavägen 46, 111 34 Stock­holm, Sweden. Data is transmitted to Klarna based on Art. 6 (1)(a) (Consent) and Art. 6 (1)(b) DSGVO (Processing for contract purposes). You have the option to revoke your consent at any time with future effect. It does not affect the pro­cessing of data previously collected. 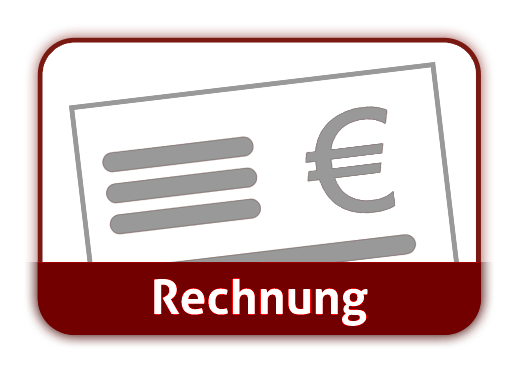 Our website accepts payments via Sofortüberweisung. The provider of this service is Sofort GmbH, Theresien­höhe 12, 80339 Munich, Germany. 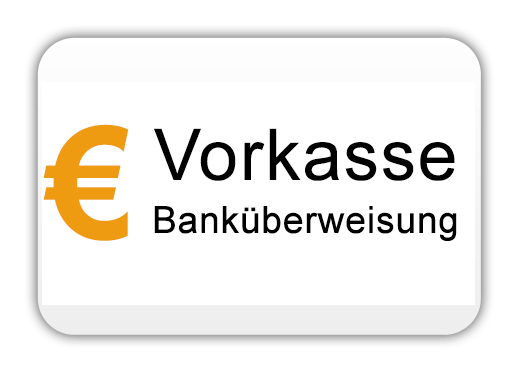 If you opt to pay using Sofortüberweisung, you will be submitting a PIN and a valid TAN to Sofort GmbH so that it can access your online banking account. 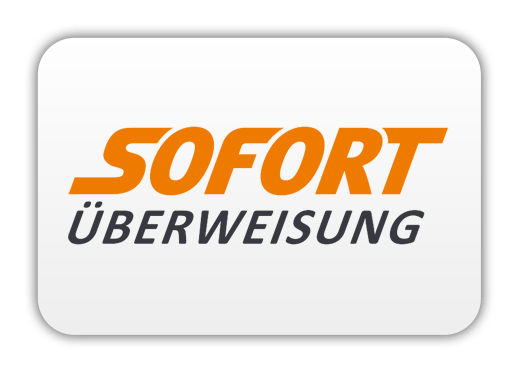 Sofort GmbH will automatically check your account balance and perform the transfer to our account using the TAN you supply. It then sends an immediate transaction confir­mation. After logging in, your income, the overdraft protection, and the availability of other accounts and their balances will be checked.